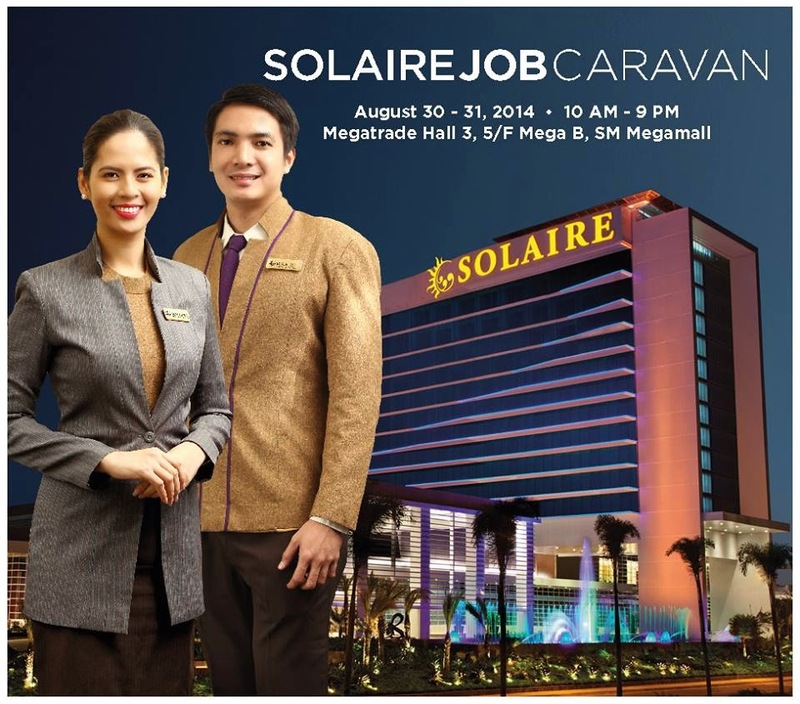 Solaire Resorts and Casino NEEDS YOU! Be a Solaire Team Member. *All applicants for Gaming must be at least 21 years old. Palawan’s Chaolong now available in Quezon City. The wonder that only Nilo Cruz could do. The new, kind and good face of Lance Raymundo. Chicago The Musical @ Solaire. The Art Promenade in Vitalita at the Skyvillas.